Simon has worked for over 30 years in both institutional and private client investment management. He is a graduate of Bath University where he studied Economics and began his investment career for Tyndall based in Bristol. He then moved to London and has subsequently worked at Barclays Unicorn and Aberdeen Asset Management. 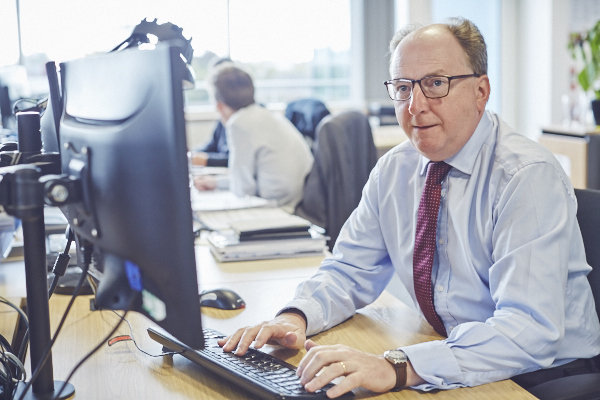 Over his career, Simon has worked on behalf of a range of clients; institutional unit trusts including mid cap funds, ethical funds, charities and a wide range of private client portfolios. He joined Hawksmoor Investment Management from Sanlam Private Wealth, where he was head of the London desk. Simon is a Chartered Fellow of the Chartered Institute for Securities and Investment. He has three children and outside of work his sporting interests include cycling and badminton.